Educated in England (B.Sc. 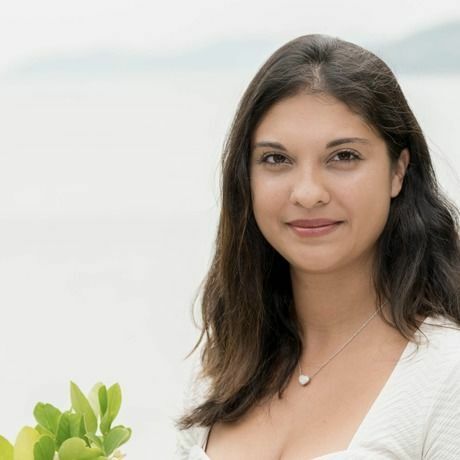 (Hons) Psychology) and Hong Kong (Ph.D. Affective Neuropsychology), Dr. Terrighena employs an integrative approach to psychotherapy, bringing together well-established methods from West and East to improve well-being in a holistic way. These methods include elements from cognitive-behavioural, emotion-focused, and existential-humanistic ‘talk’ therapies as well as meditation and mindfulness. Her broad range of techniques and experiences direct her in identifying the unique needs of each client and tailoring both therapy plans and informative workshops to their specific goals. In one-on-one psychotherapy consultations, Dr. Terrighena guides individuals in disentangling the roots of their challenges and provides them with effective tools on their journey toward greater well-being. As a public speaker, she places particular emphasis on experiential learning, creating highly interactive and engaging settings from which attendees will gain not only new insights, but also practical techniques they can begin to implement immediately. Dr. Terrighena has published several scientific research papers that explore the interplay between cognitions, emotions and sensory perception, and is a Chartered Psychologist of the British Psychological Society, Full Member of the American Psychological Society and Member of the Hong Kong Psychological Society.